Welcome to our exciting and beautiful world of design. You will find this website is loaded with information, a myriad of services and multiple divisions. Our lead designer Holly Heider Chapple has endless passion and enthusiasm for this industry, so tying her down to just one thing was not possible. With over 25 years of experience, Holly has become a visionary in the industry, a trend setter, a mentor, an influencer, a developer and an advocate for the careers of floristry and farming. 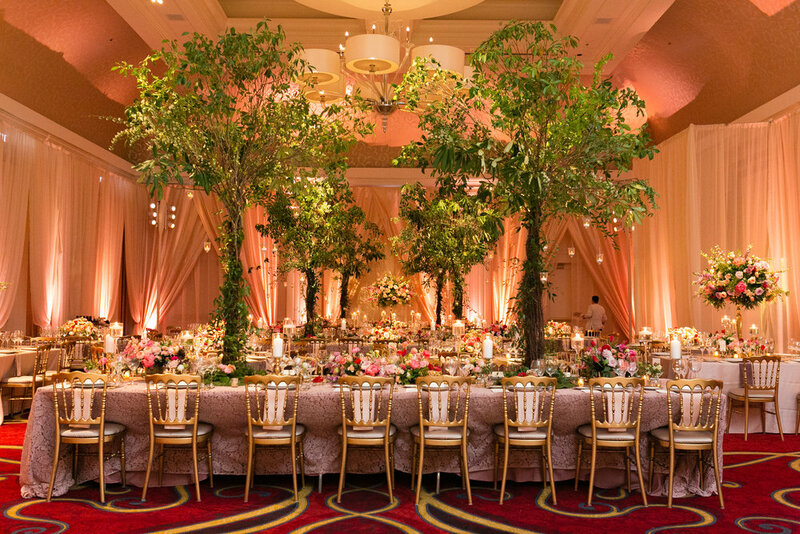 Dubbed the “Flower Mama” by her industry peers, she not only executes the most beautiful weddings and events, but operates Hope Flower Farm, while inspiring other designers across the world via Chapel Designers. All of this is possible because of her endless drive and her committed team, including the “Flower Father” Evan. Our studio offers exquisite florals, but also full event design. Here at the Studio, we gather extraordinary components and lovingly style them to capture the vision, aura and essence of your dream day, ensuring that each client has a truly unique experience. Our specialty first and foremost is weddings. We are proud to offer our couples full design services from start to finish. Inquire here. Check out our list of of upcoming events, seminars and workshops, there is always something going on! View the schedule below. Become a member of our flower family to receive our newsletter full of education, inspiration, and beauty.